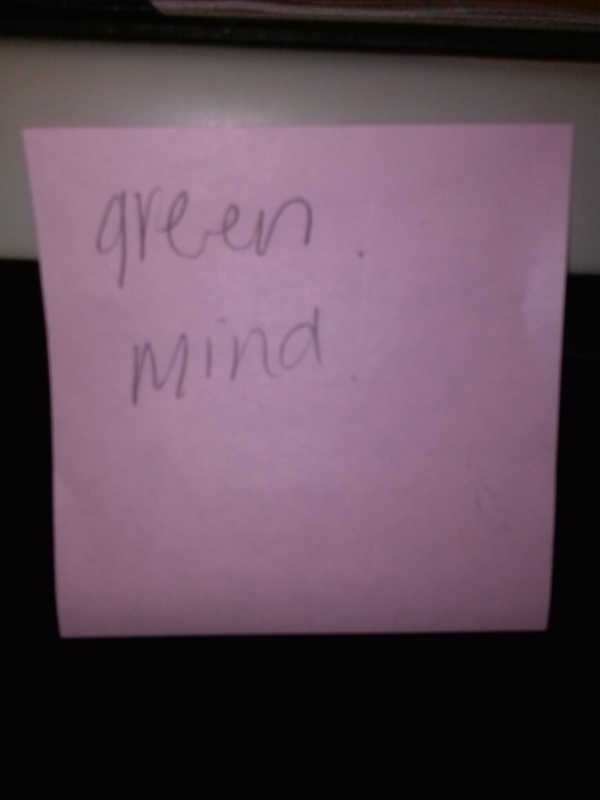 green | Inside the mind of lulupants! Topic: If the world would suddenly lose all its color what color would you miss? If our world suddenly lost its color I would miss GREEN the most because it would be awful not to see the green grass, trees, bushes that surround the human race. 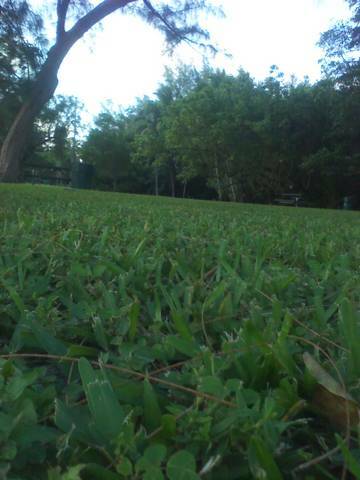 the flaky grass our feet and hands touch, the beautiful green leaves that glide from the tress and onto the ground, the trees that provided the oxygen that keeps us alive, the bushes embellished with lovely glooming flowers and the earth look of green.